Agriculture has a big objective: feeding and clothing the 9.7 billion people that the UN predicts will inhabit the planet by 2050. For this, there will be the need to increase agricultural production by 70%, according to the FAO (United Nations Food and Agriculture), despite the limited availability of arable land and water, as well as growing environmental pressure. Besides this, there are fewer and fewer people willing to stay and live in rural areas. 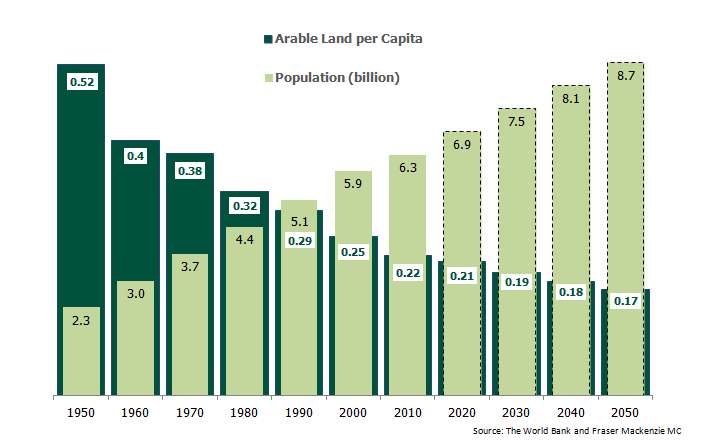 For the first time in history, most of the world’s population today already lives in urban areas. According to the OECD (Organization for Economic Cooperation and Development) the global middle class population will more than double from 2 billion people today to 4.9 billion in 2030. We live in a fast phase of technological paradigm shifts, and the intensive use of technology will be increasingly essential to agriculture. Some recent scientific events were crucial for agricultural development to reach their present levels, such as the further enhancement in the processes of cross breeding plant species of the late nineteenth century, the “green revolution” in the 1940s, 1950s and 1960s, and the advent of biotechnology in the 1980s.  Brazil currently occupies a prominent place in global agribusiness and is among the largest producers and exporters of agricultural products and derivatives, accounting for 15% of global grain exports, according to the USDA (United States Department of Agriculture) in 2014. The country has perfect conditions to occupy even more space in the international arena of food production and biofuels, it has competitive advantages over other agricultural producing countries in the world, besides being the country with the largest stock of arable land. Such competitiveness is due to favorable climatic factors for production and the abundance of arable land. 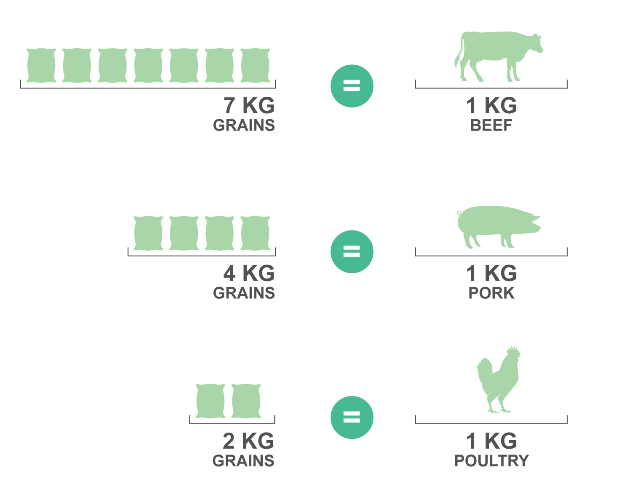 A recent OECD report in conjunction with FAO points to Brazil as the main exporter of food in the world in the next decade. Agribusiness in 2014 represented 22% of the Brazilian GDP, according to the Ministry of Agriculture and agricultural exports have been largely responsible for the surplus in the trade balance of the country. ARRUDA, José Jobson. História Integrada: da Idade Média ao nascimento do mundo moderno. 2nd. ed. São Paulo: [s.n. ], 1996.